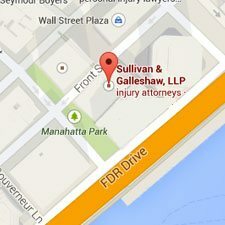 The New York law firm of Sullivan & Galleshaw, LLP has achieved successful results in numerous personal injury, criminal defense, and commercial litigation cases. Our legal team takes a personalized and strategic approach, striving to provide our clients with compassionate, professional, and detail-oriented legal representation. We pride ourselves on putting our clients’ needs first, and are committed to aggressively pursuing favorable results for the people and companies we work with. When you need legal help in New York City, our attorneys are here to assist you. 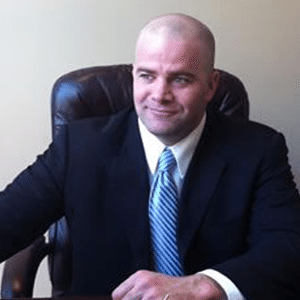 Mr. Sullivan has extensive experience handling a wide variety of complex personal injury matters involving wrongful death and catastrophic injuries. He has dedicated his legal career to representing those who were wrongfully hurt through the carelessness or negligence of others, as well as individuals facing misdemeanor and felony criminal charges. Mr. Sullivan is currently admitted to practice in the New York State Supreme Courts and the United States District Courts for the Southern and Eastern Districts of New York. He has also obtained special pro hac vice admission into several other state jurisdictions in order to better protect his clients’ full legal rights. Mr. Galleshaw’s legal practice focuses on highly complex litigation matters, including multi-party commercial litigation, high-value personal injury claims, and criminal defense cases on both the state and federal levels. 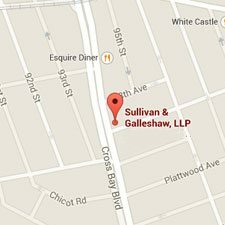 Mr. Galleshaw is currently admitted to practice in New York State, New Jersey State, and the United States District Courts for the Southern and Eastern Districts of New York. 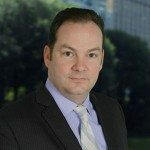 He previously worked in the litigation department of one of the country’s most respected insurance defense firms, where he handled a variety of wrongful death and personal injury matters including but not limited to product liability, vehicular accidents, construction accidents, lead and asbestos poisoning, and general negligence claims. Ricardo J. Martinez is an associate at the New York law firm of Sullivan & Galleshaw, LLP. 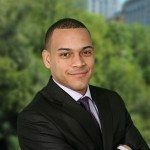 Before joining our legal team in 2012, Ricardo gained invaluable experience handling various dimensions of personal injury cases as a law clerk while attending law school. Today, Ricardo dedicates his law practice to helping clients navigate the complexities of New York’s tort and criminal justice systems. 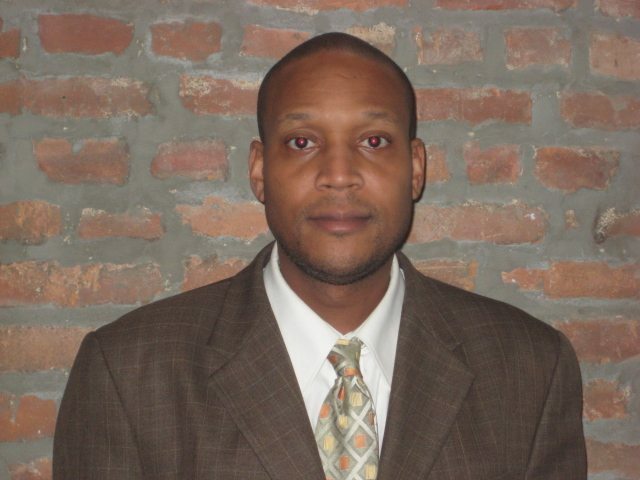 Ricardo works on cases involving motor vehicle accidents, slip and fall injuries, municipal and premises liability, false imprisonment, intentional torts, police brutality and use of excessive force, actions against the City of New York and surrounding counties, and a variety of misdemeanor and felony criminal defense matters. 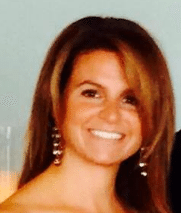 Nicole M. Murdocca is an associate at Sullivan & Galleshaw, LLP. Nicole handles cases involving criminal defense and personal injury claims, including slip and fall, premises liability, municipal liability, and auto accidents. Before joining the firm in 2014, Nicole spent two years working as a paralegal at a personal injury law firm, where she gained considerable practical experience in a wide array of civil litigation matters. Jomarie Licata is an associate at Sullivan & Galleshaw, LLP. She earned her Bachelor’s Degree from Hofstra University in 1996 and graduated from the City University of New York School of Law in 2001. She joined Sullivan & Galleshaw in 2005 and has over 15 years of experience handling all aspects of complex personal injury cases, including trip/slip and falls, motor vehicle accidents, construction accidents and medical malpractice actions. Greg McGuinness earned his B.A. in Accounting from Boston College in 1997. He obtained his CPA license in 1999. In 2001 he started law school in the evening while working as an accountant during the day. He completed one year of law school before deferring the remainder of his legal education to enter the FDNY Fire Academy in May of 2002. 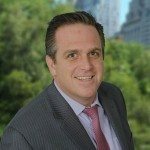 After a few years on the FDNY, Greg returned to evening law school, where he obtained a law degree from New York Law School and was admitted to the bar in New York in 2008. 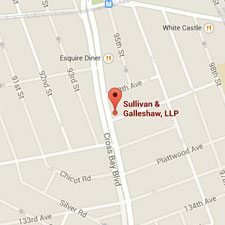 Greg has worked for many prominent firms in New York City and is currently of counsel to Sullivan & Galleshaw, LLP. Lou has been practicing for more than 25 years in criminal defense, commercial litigation, real estate, and employment law. He is the Director of Advocacy Programs and a three-time winner of the “Professor of the Year” award at Pace University Law School. Lou has also served as an Adjunct Faculty member at Fordham Law School and St. John’s School of Law. Lou was the former Head of Staff Development at The Legal Aid Society in New York City. In practice, Lou has won numerous acquittals for clients charged with RICO, white collar offenses, and other serious federal and state crimes. Known as a key trial strategist, Lou has conducted over 100 jury trials in civil and criminal cases. David C. Wims, Esq. is an experienced attorney and litigator. Mr. Wims holds a B.A. in Psychology from Ohio University; an M.A. in Psychology from Cleveland State University and a J.D. from Cleveland State University- Cleveland-Marshall College of Law.